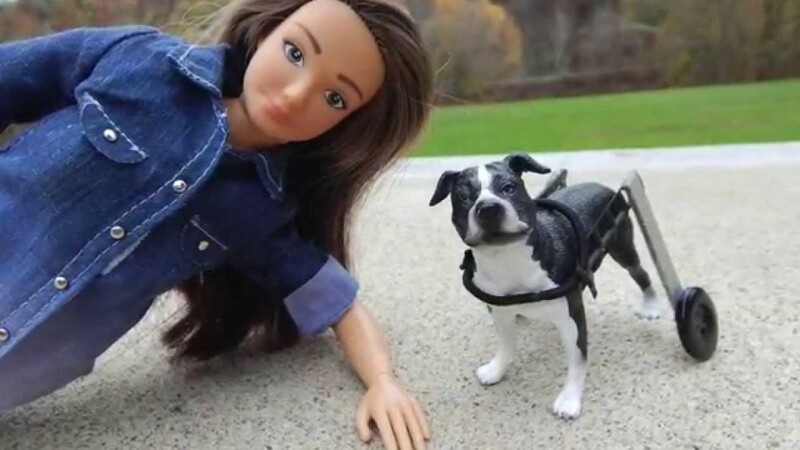 Check out the video to see how you can make a dog wheelchair for your Lammily doll! 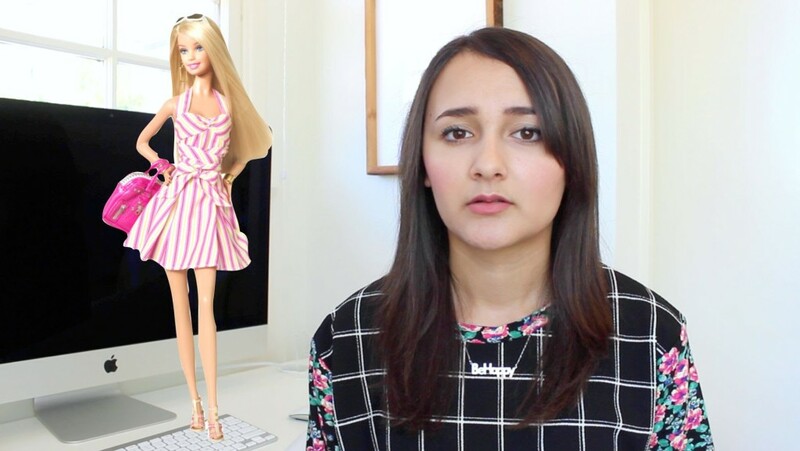 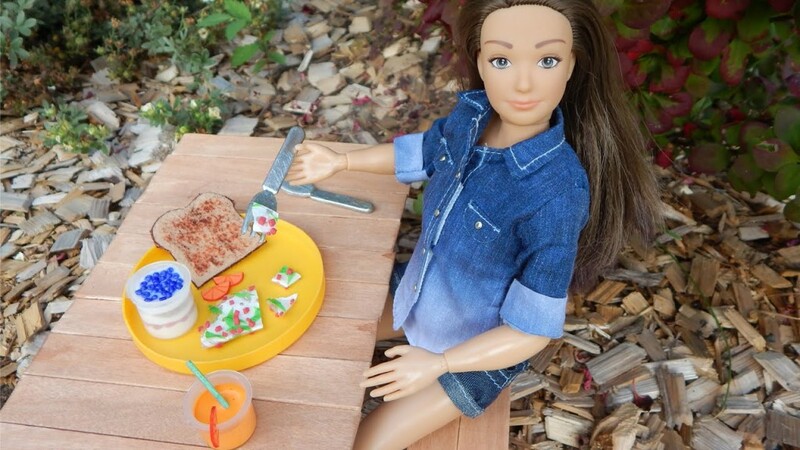 Step-by-step tutorial shows you how to make a healthy dinner craft for your Lammily doll. 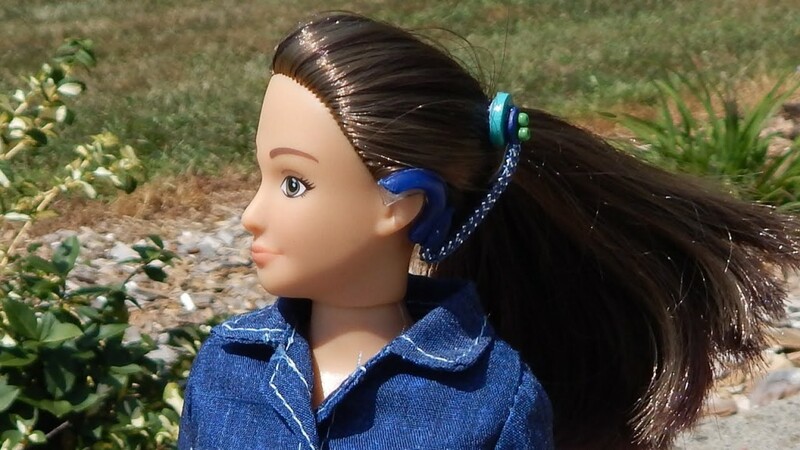 See how you can make cochlear implants for your Lammily doll in an easy step-by-step tutorial. 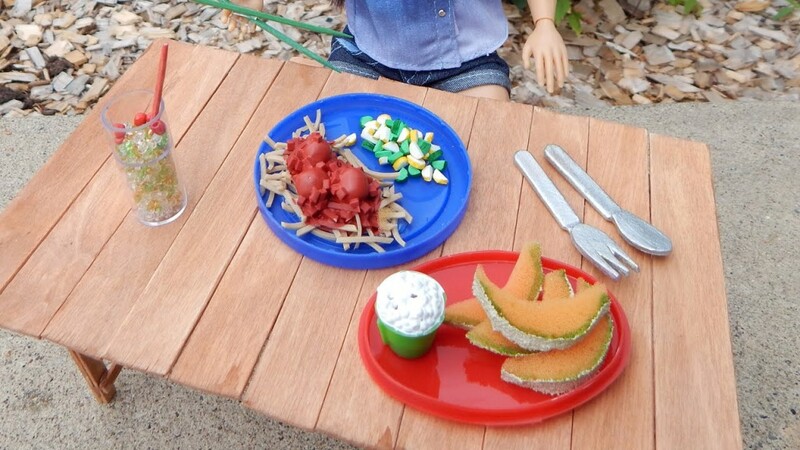 Babyteeth4 features sisters Jillian and Addie, age 9 and 7, in the number one candy review show in the world! 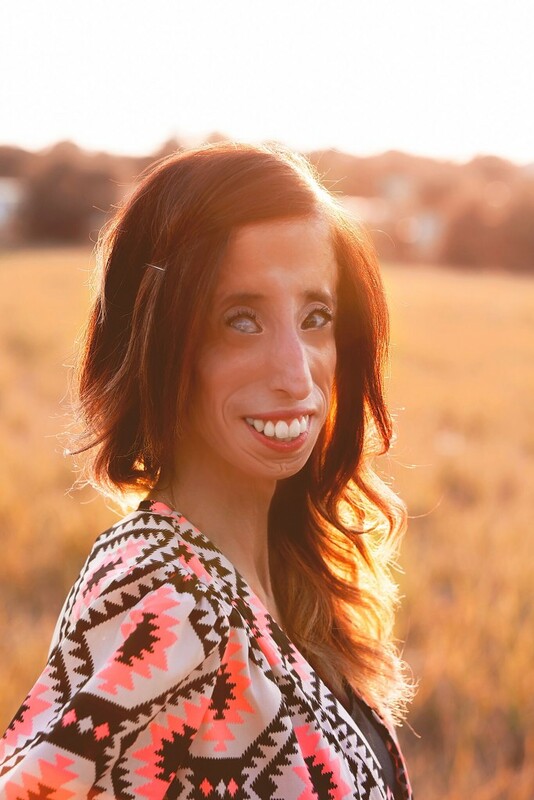 Produced by their father, their sweetly comic videos have entertained millions viewers around the world since 2008. 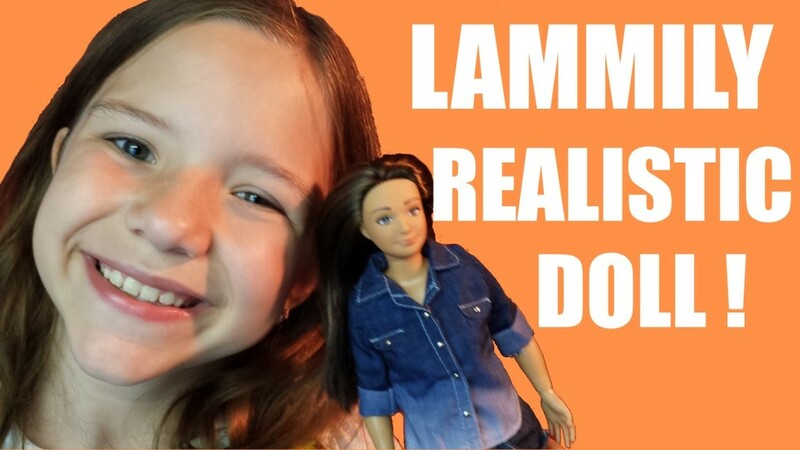 See what they think of Lammily!